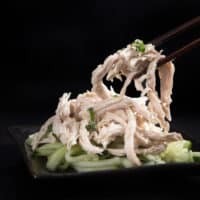 Make this Refreshing Low Carb Instant Pot Sesame Shredded Chicken Recipe (Pressure Cooker Shredded Chicken)! Super Easy & Quick to make this light appetizing pulled chicken meal. Love the tender savory chicken balanced with a tint of tanginess & sweetness, plus the delicious sesame fragrance. Sesame Shredded Chicken 芝麻手撕雞 is one of our favorite dishes to order in Chinese restaurants. Love the mouthful of sweet, tangy, savory flavors, plus the seductive lingering sesame aroma. mmMMm…Oh and the ever satisfying complex textures of tender chicken with bursting crunch of sweet & sour juices from the pickled veggies. 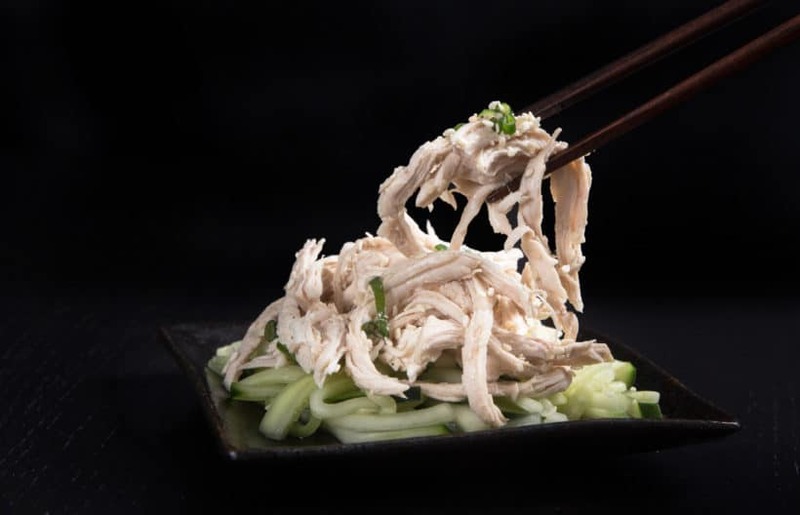 Sesame Shredded Chicken is normally served as a cold appetizer or late night snack (打冷). But we couldn’t resist and ate a few pieces before chilling ours in the fridge (only for taste-testing purpose, of course 😛). 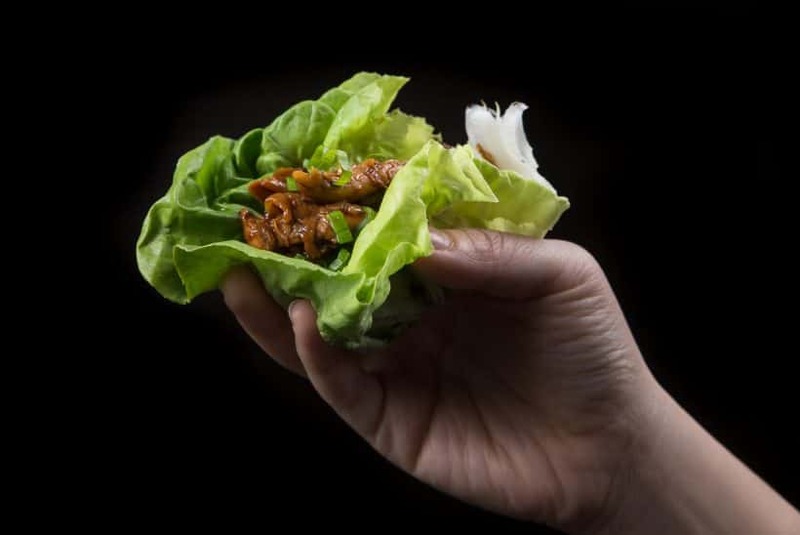 Deliciously flavorful – appetizing & refreshing to eat! 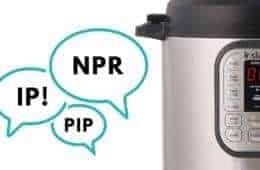 Pour 1 cup of cold running tap water in the pressure cooker. Place 2 chicken breasts on top of a steamer rack. Layer a steamer basket with another 2 chicken breasts on top (as shown in below photo). Remove the chicken and check for an internal temperature with a food thermometer to make sure it’s between 161°F – 163°F (See Notes). Rest the chicken breasts in a large mixing bowl for 5 – 8 minutes. *Pro Tip: Discard chicken skin if desired. 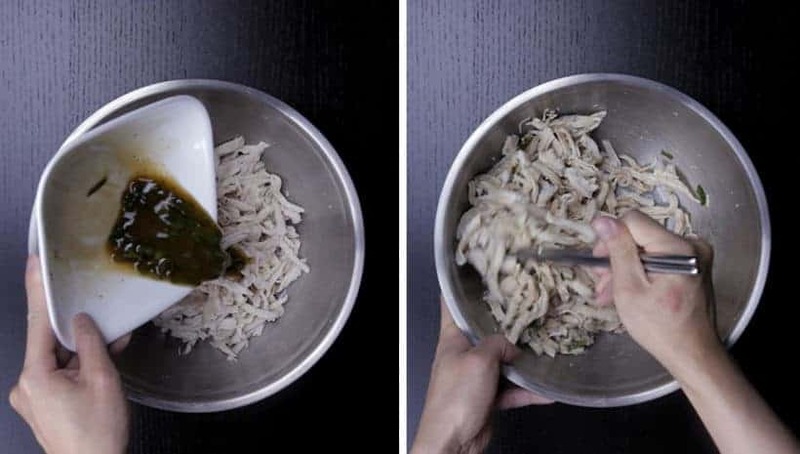 Shred chicken meat with 2 forks or by hand. While the chicken breasts are pressure cooking, place julienned cucumber in a colander or mesh strainer. Season with ½ tsp fine table salt per 400g cucumber. Mix well. *Pro Tip: Let them sit for 15 minutes. Moisture will begin to come out of the cucumber pieces. In a small mixing bowl, mix 2 tbsp (30ml) roasted sesame oil, finely chopped green onions, 1 tbsp (15ml) Shaoxing wine, 1 tbsp (15ml) light soy sauce, ½ tsp (1.5ml) white vinegar, and ¼ tsp granulated sugar together. Toast white sesame seed on a skillet over medium heat. Pour sesame sauce mixture in the large mixing bowl filled with shredded chicken. Mix well. Taste and season with salt & ground black pepper. *Pro Tip: You will need a few pinches of salt to open up the flavor (we added 5 – 6 pinches). Mix in the julienned cucumber and toasted white sesame seed. To serve cold, place in the fridge to chill for at least 2 hours. *Pro Tip: This dish is mostly served cold, but it can be eaten warm as well. 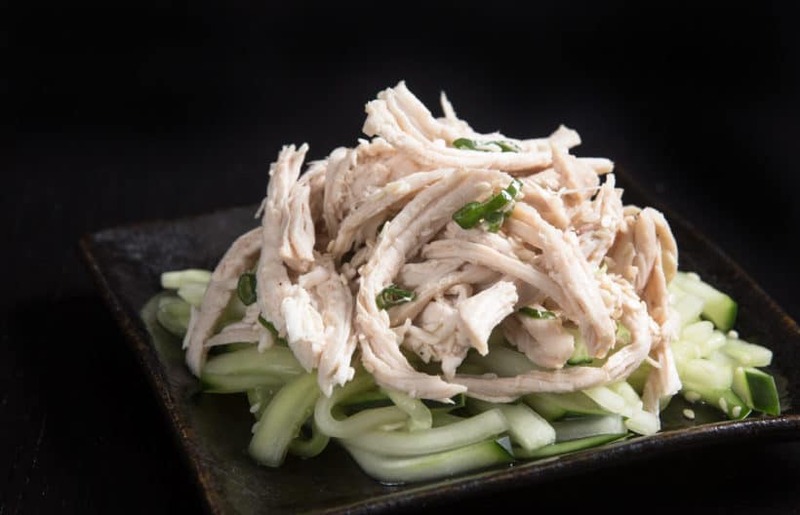 Make this Refreshing Low Carb Instant Pot Sesame Shredded Chicken Recipe (Pressure Cooker Shredded Chicken)! Super Easy & Quick to make this light appetizing pulled chicken meal. 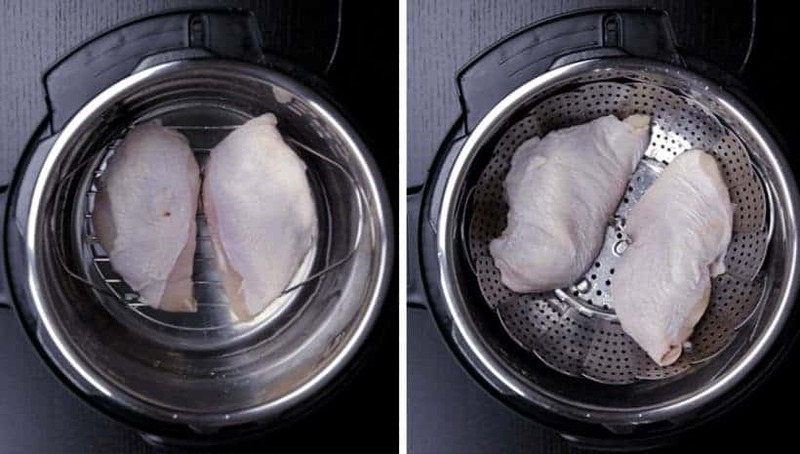 Pressure Cook Chicken Breast: Pour 1 cup of cold running tap water in the pressure cooker. Place 2 chicken breasts on top of a trivet. Layer a steamer basket with another 2 chicken breasts on top. 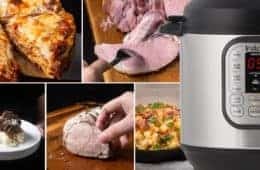 Close the lid and cook at High Pressure for 5 minutes (For Chicken Thighs: High Pressure for 6 minutes; For Drumsticks or Leg Quarters: High Pressure for 8 minutes) + 10 minutes Natural Release. The floating valve may drop at the 8-minute mark. 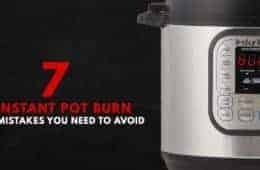 Leave the pot untouched for a full 10 minutes.Open the lid carefully. Remove the chicken and check for an internal temperature with a food thermometer to make sure it's between 161°F – 163°F (See Notes). Rest the chicken breasts in a large mixing bowl for 5 – 8 minutes. Discard chicken skin if desired. 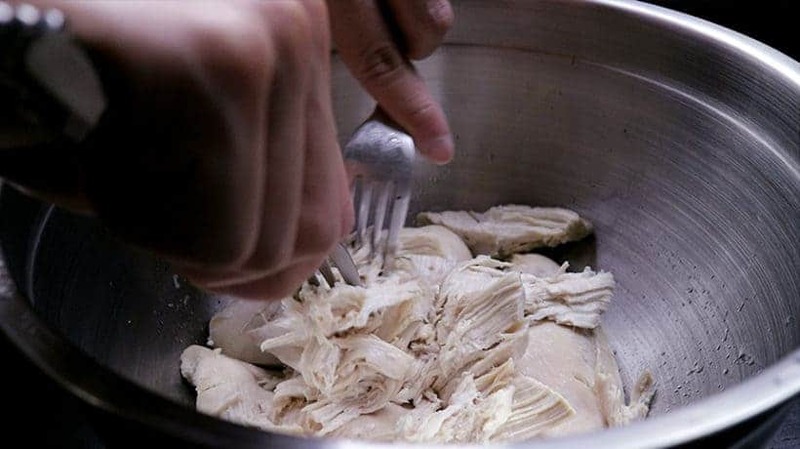 Shred chicken meat with 2 forks or by hand. (Optional) Remove Moisture from Cucumbers: While the chicken breasts are pressure cooking, place julienned cucumber in a colander or mesh strainer. Season with ½ tsp fine table salt per 400g cucumber. Mix well. Let them sit for 15 minutes. Moisture will begin to come out of the cucumber pieces. Drain and pat dry with paper towels. 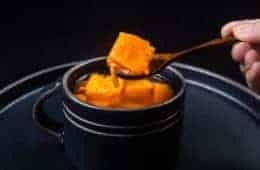 Make Sesame Sauce Mixture: In a small mixing bowl, mix 2 tbsp (30ml) roasted sesame oil, finely chopped green onions, 1 tbsp (15ml) Shaoxing wine, 1 tbsp (15ml) light soy sauce, ½ tsp (1.5ml) white vinegar, and ¼ tsp granulated sugar together. Toast Sesame Seed: Toast white sesame seed on a skillet over medium heat. Make Sesame Shredded Chicken: Pour sesame sauce mixture in the large mixing bowl filled with shredded chicken. Mix well. Taste and season with salt & ground black pepper. You will need a few pinches of salt to open up the flavor (we added 5 - 6 pinches). Mix in the julienned cucumber and toasted white sesame seed. 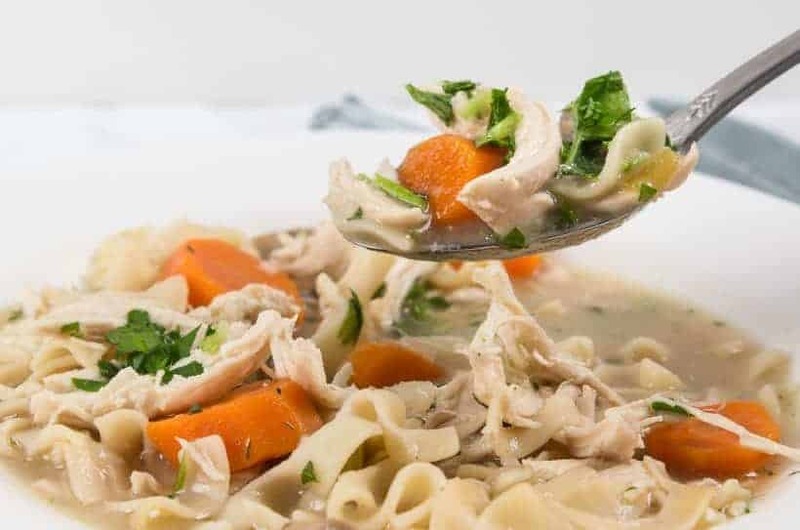 Serve: To serve cold, place in the fridge to chill for at least 2 hours. This dish is mostly served cold, but it can be eaten warm as well. Looking forward to trying this! Would the time for chicken breasts be different if I did skinless and boneless? Is the 5 minutes for bone-in breasts, with the skin on? Thanks so much! The cooking time will still be the same with skinless and boneless chicken breast, but the skin will protect the chicken from drying out. This is one of my childhood favourite! 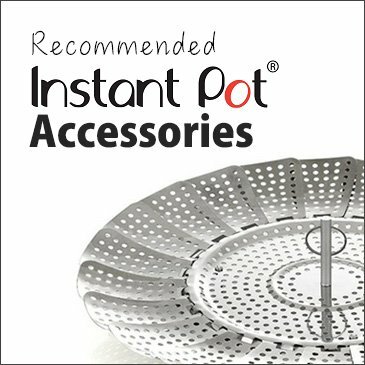 Glad I can make this using instant pot now! Thank you for your kind words Hsiang-Fu!! You have no idea how grateful I am for your recipes. They bring me back my childhood. This is another wonderful dish! Your recipe didn’t say whether it’s skinless boneless breast. I just so happened to have a skinless boneless breast and made it. I could’ve eaten the whole thing warm but stopped myself and put in the fridge. 🙂 I have kimchi but not pickled veggies. Can’t wait to try them together later! Question: You said you put in several pinches of salt, is it about maybe… 1/2 teaspoon or so? So happy to hear from you Elie. 1/2 tsp is probably too much. Add a pinch of salt at a time and taste to adjust accordingly. Hello, thanks for the easy yummy looking recipe. There seems to be 4 pieces of chicken breast in the recipe. Will this freeze well? I suppose if i were to freeze it it’ll be better to freeze without the sesame mixture and cucumbers? Also will this work without the Shaoxing wine? as i may want my 5 year old to try this. thanks again! The chicken breast will freeze well. Just thaw it before serving. The cucumber slices and the sauce will not freeze that well. 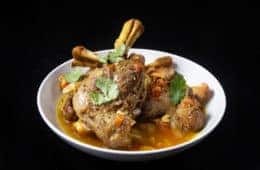 You can substitute Shaoxing wine with water if needed for this recipe. Thank you for your recipes! I LOVE your website and have made AMAZING food because of you both! 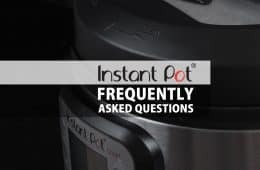 Your clear directions has helped me really learn how to use my instant pot. One question: for this recipe, is it just personal preference as to whether I leave the cucumber skin on the cucumber? Or is it better to peel the cucumbers before I julienne them? It is a personal preference!